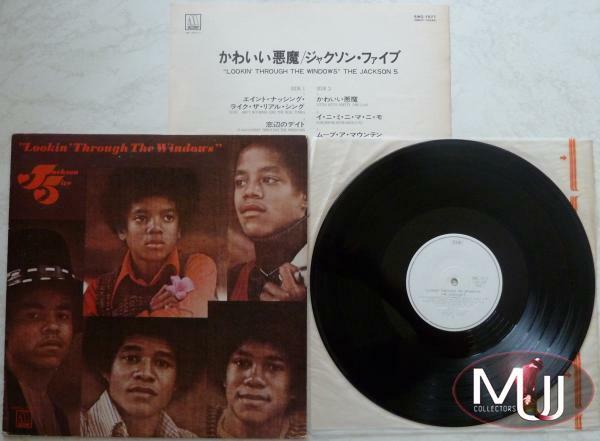 Jackson Five Lookin' Through The Windows Japanese PromoLP white label Album. 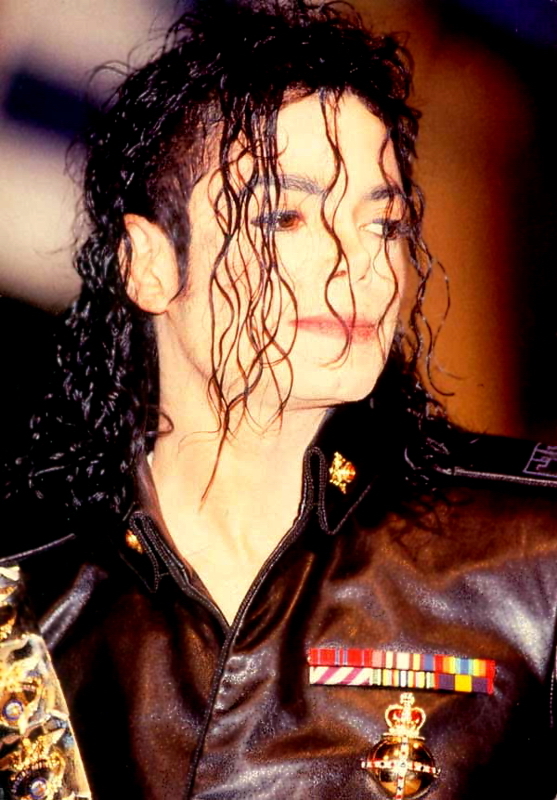 It Includes inserted 4-pages sheet with songs' lyrics and Japanese texts. Side A tracks: Ain't nothing like the real thing; Lookin' through the windows; Don't let your baby catch you; To know; Doctor my eyes Side B tracks: Little bitty pretty one; E-ne-me-mi-ne-moe (sic!) (The choice is yours to pull); If I have to move a mountain; Don't want to see tomorrow; Children of the light; I can only giv you love Spelling mistake on the record label at song "E-ne-me-ne-mi-ne-moe". The catalog No. is not only stated as "SWG-7577", but "SMOT-10042" and "M-750-L" is added.